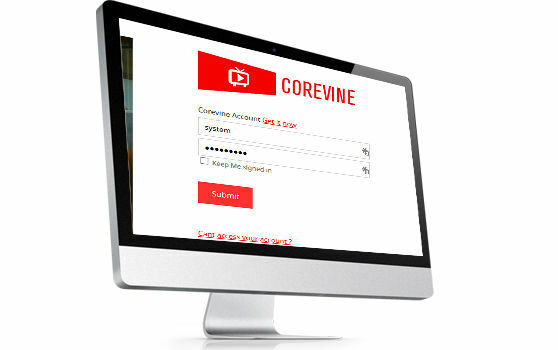 OxyDigital's Digital Signage Software are powered by CoreVine one of the most trusted signage software since 2005. Floor-Standing Digital Signage Kiosk is one of the most eye-catching DS Kiosk from OxyDigital, which come with movable option. Ideal for locations like building entrance, restaurants, waiting areas etc. © Copyright OXYDigital Signage Solutions 2017. All rights reserved.